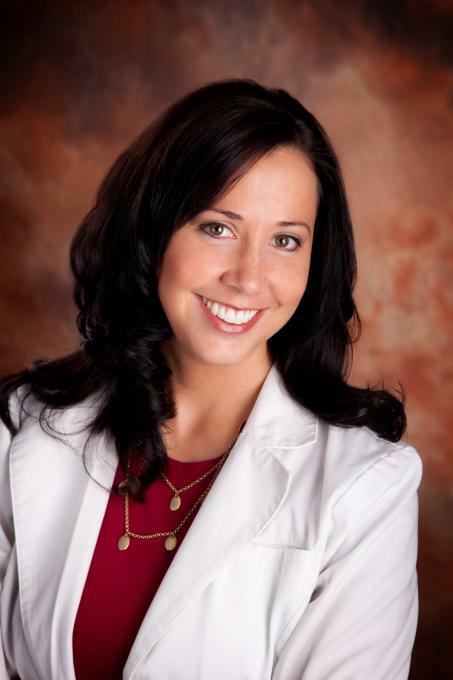 Dr. Heather Zimmel, owner of Advantage Audiology & Hearing Healthcare, has been practicing audiology since 2008. Dr. Zimmel spent 1.5 years working alongside the Ear, Nose & Throat physicians at Brainerd Lakes Health (currently Essentia) to diagnose hearing loss. The bulk of her practice was spent doing what she enjoys the most: diagnostics, hearing aid fittings, and counseling. 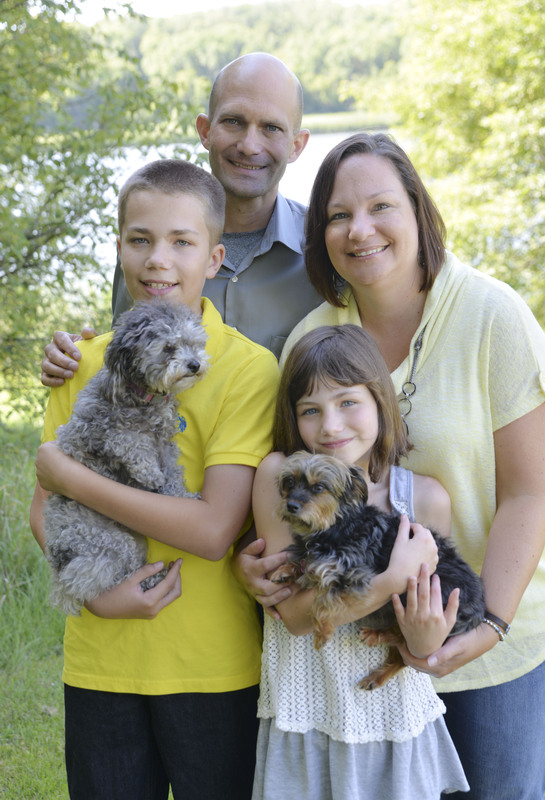 In May of 2009 Dr. Zimmel entered into private practice to focus on counseling, hearing aid technology & amplification to improve hearing and the lives of those living in Bemidji and the surrounding area. Dr. Zimmel is a native of Minnesota, born & raised in Mahnomen. She has a wonderful husband & three adorable children. Outside of the office, you'll find Dr. Zimmel chasing her three children, reading, spending time at the lake and volunteering at school. Office Assistant. She had previously worked as a paralegal in Fargo, ND for 15 years. hearing healthcare needs from cleanings of hearing aids to scheduling appointments.